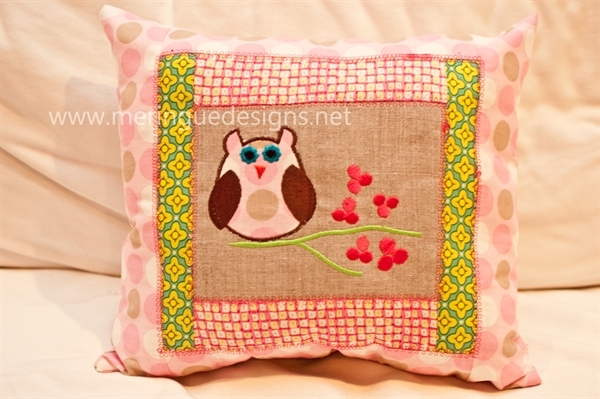 Stitch just the owl or the branches too. 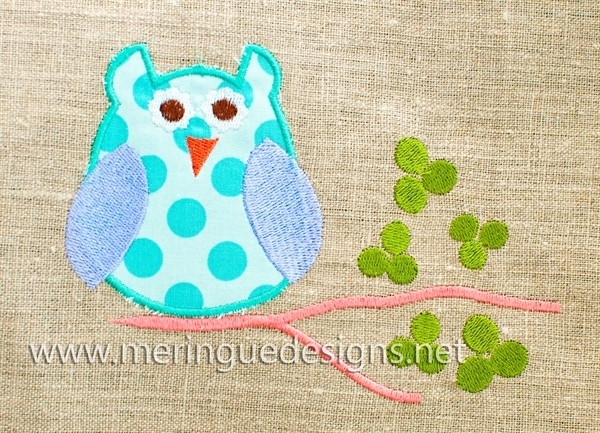 An applique of an owl surrounded by branches and leaves. 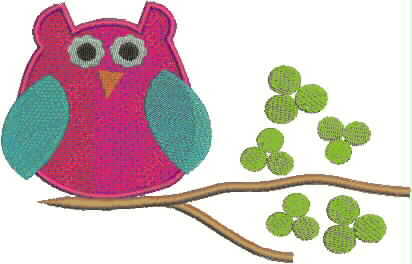 Stitch just the owl or stitch him with the branches and leaves too.